A 19-year-old woman presents with complaints of progressive shortness of breath, chest pain, and lower extremity edema over the past month. Data support the clinical efficacy of low-dose leflunomide combined with prednisone for the treatment of proliferative lupus nephritis. 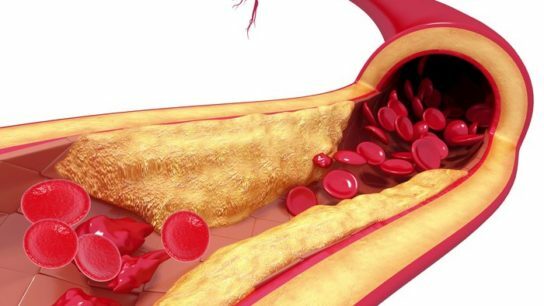 Lupus nephritis in combination with impaired renal function is strongly associated with the presence of atherosclerosis in patients with systemic lupus erythematosus. Routinely available serologic markers have no correlation with tubulointerstitial damage in patients with lupus nephritis. 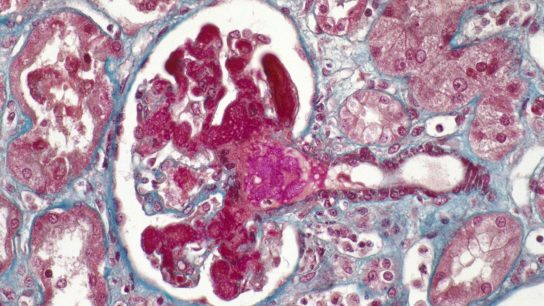 Investigators sought to evaluate changes in demographic, clinical, and histologic presentation in patients with lupus nephritis between 1970 and 2016.